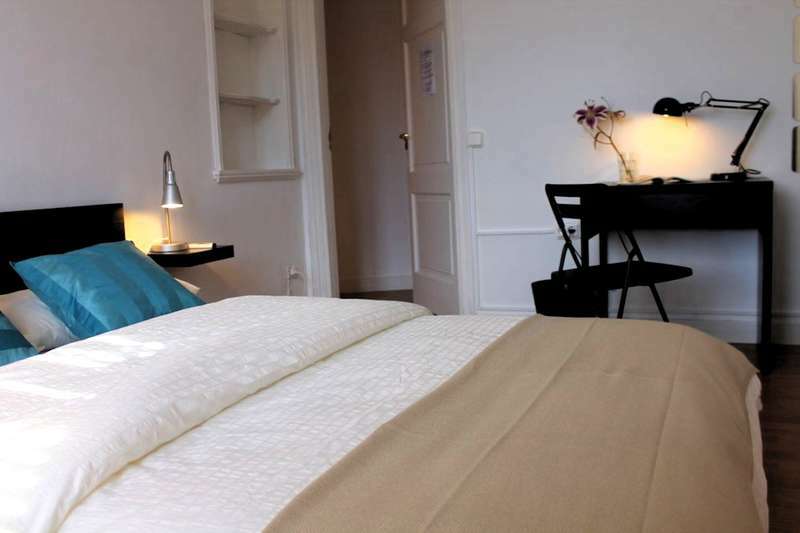 Located in the elegant Eixample district, this modern and stylish hostel is just 10 minute walk from Passeig de Gracia Boulevard, one of the Barcelona's most glamorous avenue. WOW! Barcelona features a Free Buffet Style Breakfast and FREE Wi-Fi zone. L'Antiga Esquerra de l'Eixample is known for their culture, delectable regional cuisine and mediterranean lifestyle, boutiques, architecture and the Brilliant Gaudi's works, stunning world heritage. A full gamut of public and private transportation options are available for guest. Some of the best bars, restaurants, coffee shops, art galleries and Barcelona's shopping. Bus stop connecting all main attractions: 1 minute walking distance. Night-bus service (Nit Bus) one block away. Babies/Children cannot be accommodated at the property. An official taxi will cost around EUR 35 and take around 30 minutes (prices may be higher and journey times longer at peak times). The train departs every 30 minutes. It should cost around EUR 2.35 and take approximately 25 minutes. 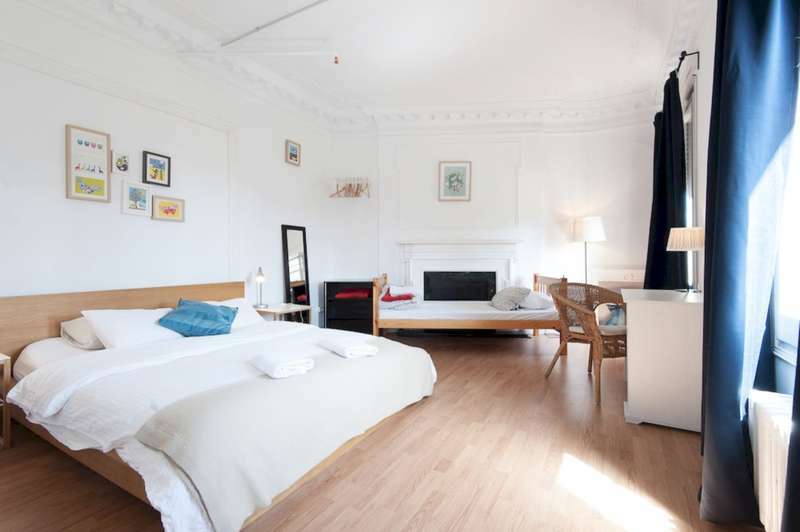 The closest train station to Wow Hostel Barcelona is Passeig de Gràcia Train Station. From Sants- Estació, take Bus 32 for 15 minutes and EUR 2. It takes approximately 10 minutes to walk to the property from Diagonal. Babies/Children cannot be accommodated at this property. If you expect to arrive outside reception opening hours, please inform WOW! Barcelona in advance.